This week we’re happy to introduce you to the famous Ken of Ken’s Top Notch. 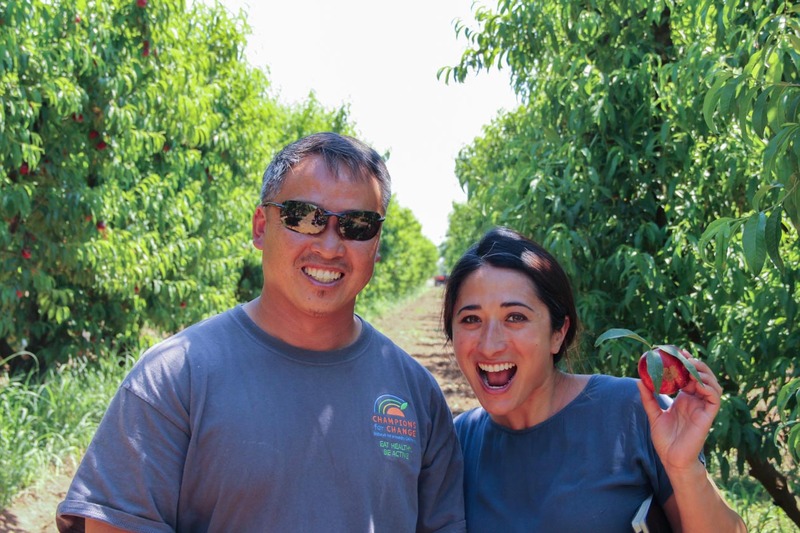 We were really lucky that he invited us to tour his 160-acre farm in Reedley! Just 3.5 hours north of Los Angeles in the heart of the Central Valley, Ken lives in a tropical oasis in the middle of the farm country. Turning into his property makes you feel like you’ve just begun a tropical vacation. Here in this lush heaven Ken grows both exotic and native fruits and collects rare types of palm trees. Believe it or not, Ken actually started as a chemical engineer! He was passionate about invention and making the world a better place for the future. After graduating, however, his farming roots began to pull him back. Falling back in love with farming brought meaning to his life, his family and his community. He never lost that engineer spirit, though! As we stroll through the trees on his property he proudly points out his own crossbreeds, tells us the story behind each fruit. One of his favorites, the Flavorella, is the only 1⁄2 apricot, 1⁄2 plum variety of pluots that we can’t wait to try! Ken works every day with a small twelve man crew. 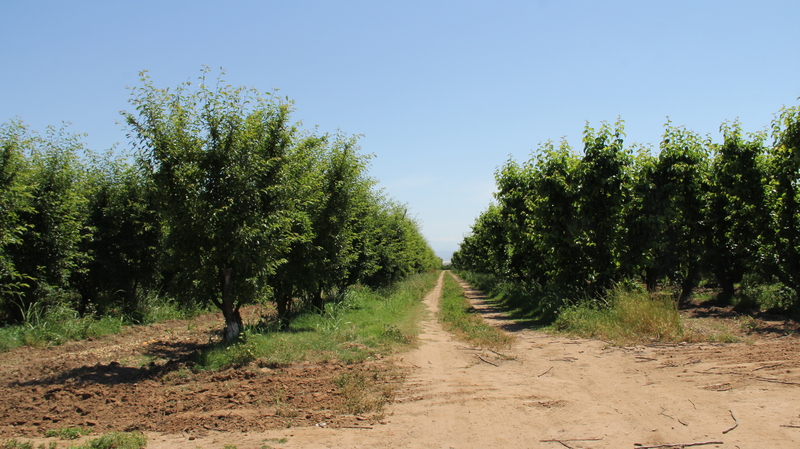 The thirteen of them harvest and plant year-round from stone fruit in the summer, and winter’s citrus. 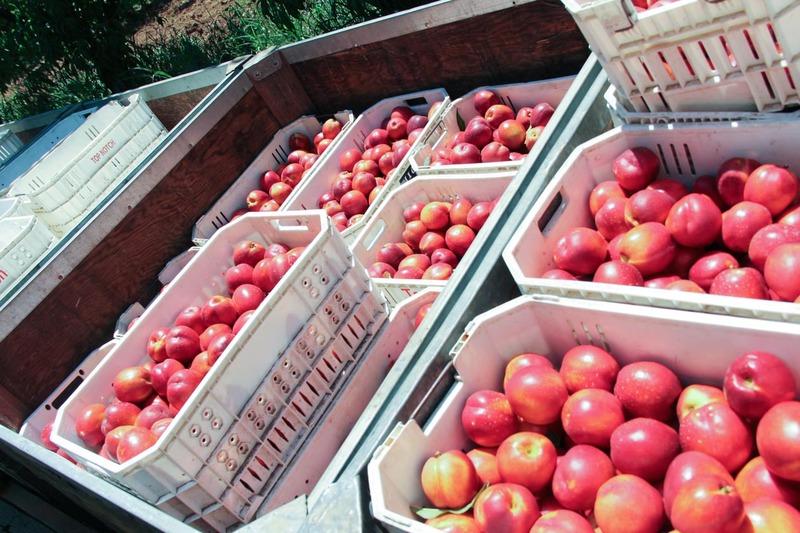 From the tree to us, to you, their fruit takes less than 24 hours to get from farm to fork!